How can we help you on the French Riviera? Our services on the French Riviera offer a professional well-being for the distressed home-seeker. 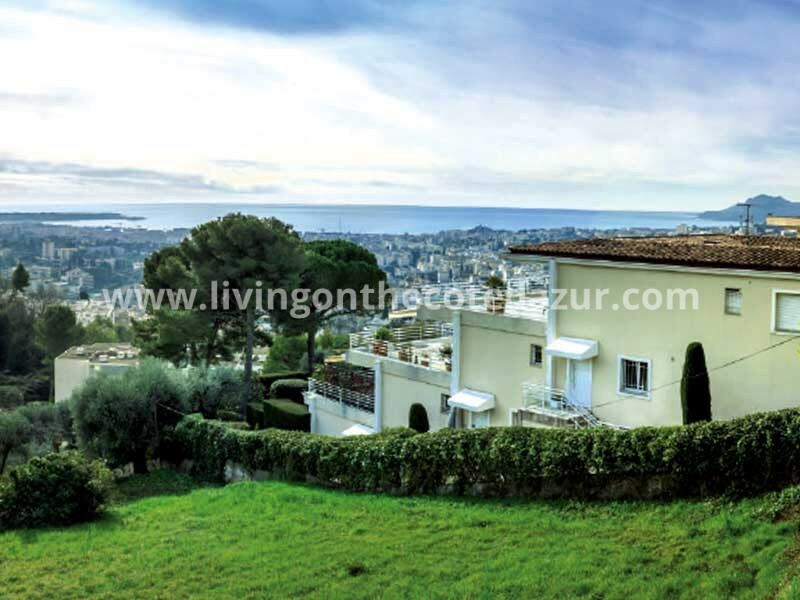 Living On The Cote d’Azur is a portal for luxury French Riviera real estate. 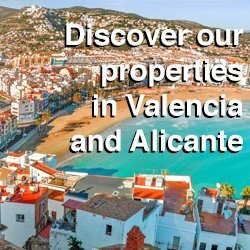 On our websites, we promote a handpicked selection of new development apartments, top class penthouses and luxury high-end villa’s that fit our idea of a ‘French Riviera life-style’. But we have more to offer as a personal service. If you can’t find the property you desire on the website, we look deeper into the local market for you. 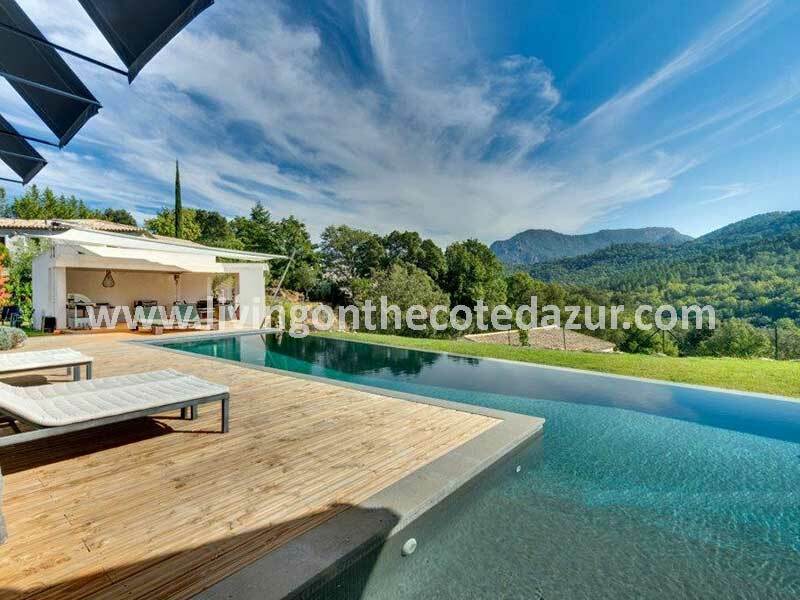 With our home hunting service we always find your dream house.Living On The Cote d’Azur works with the best real estate developers and professional local agents on the Cöte d’Azur. 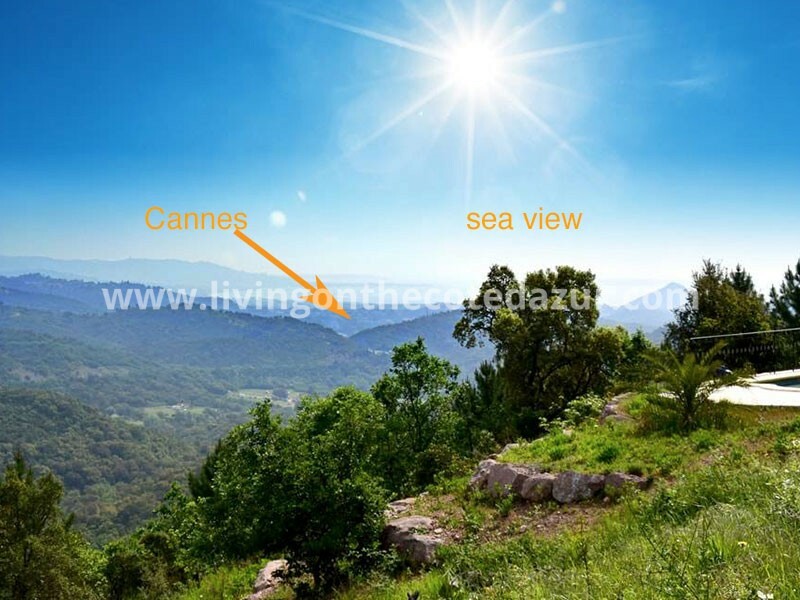 Projects and properties can be found in Théoule sur Mer, Cannes, Juan les Pins, Golfe Juan, Antibes Mougins, Cagnes sur mer, Nice, Eze, Beaulieu sur mer, Villefranche and Menton. Our search area goes from the coast line max 30 km into the backlands. All displayed properties come from qualified developers and our selected real estate partners. We have direct access to all realtor data concerning availability, floor plans and pricing. Share your budget with us and we’ll find the house you’re looking for! Being Dutch, we work straight forward and we will let you know if your budget does not match your wishes. 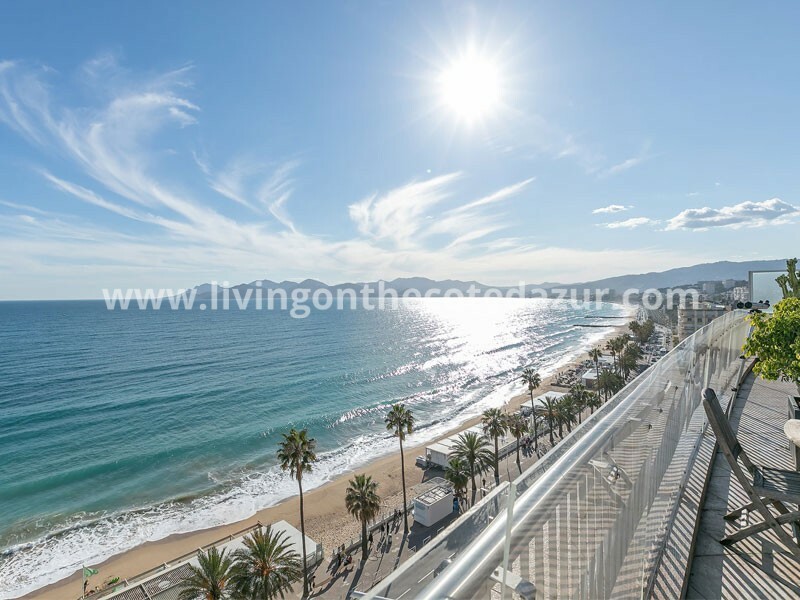 Sea front apartments with swimming pool for 500.000 euros do not exist. We would love to help you find it, but some things simply are not possible, even on the Côte d’Azur. If you want to buy an apartment on French Riviera, the most efficient way is to start your home search with us. Our services are designed to help foreign people outside of France that want to invest in real estate. Living On The Côte d’Azur is your first point of contact service not only to find your home, but also for after sales services. After 11 years in the South of France, we have built up a strong network that you can use. Create a terrace around your pool, extend your living room, build a garden or install the Internet? Also for a renovation or an installation we know who offers the best price and shows up on time (which is in France priceless). Are you looking for local schools that give extra French classes to your children? We have the addresses for you. 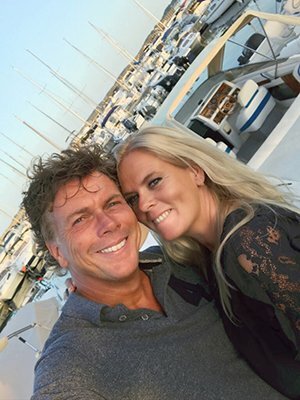 After the purchase, we are happy to assist you in setting up your French Riviera life. 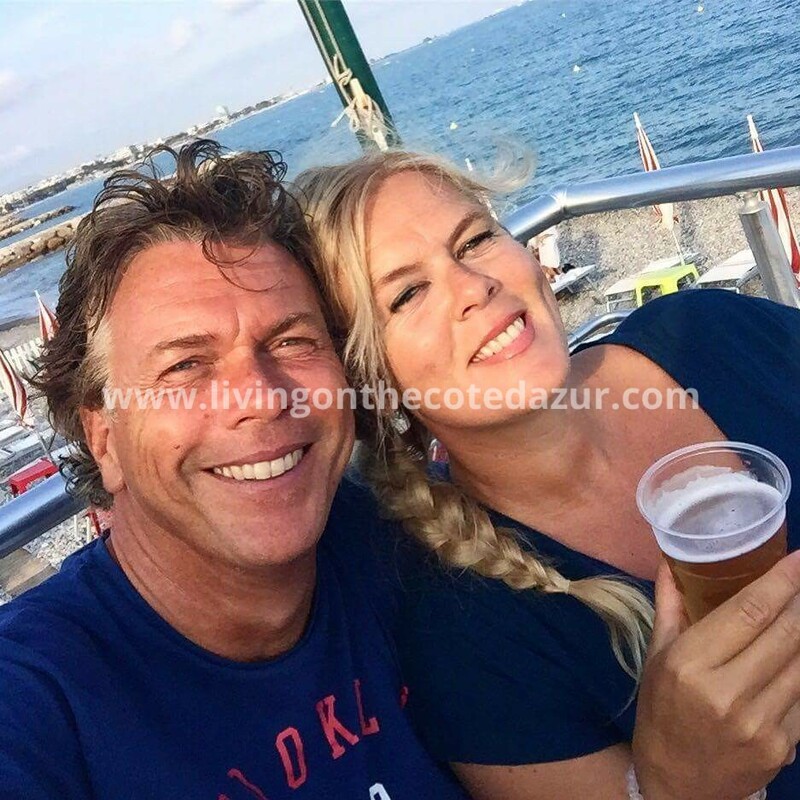 Contact Living On The Côte d’Azur and call Ab and Jo + 33 770186203 or mail us via info@livingonthecotedazur.com . You can also use WhatsApp and Contact Whats Ab. We are open seven days a week. If you register first with us, you enjoy our additional services and support, free of charge. See you soon on the Côte d’Azur!